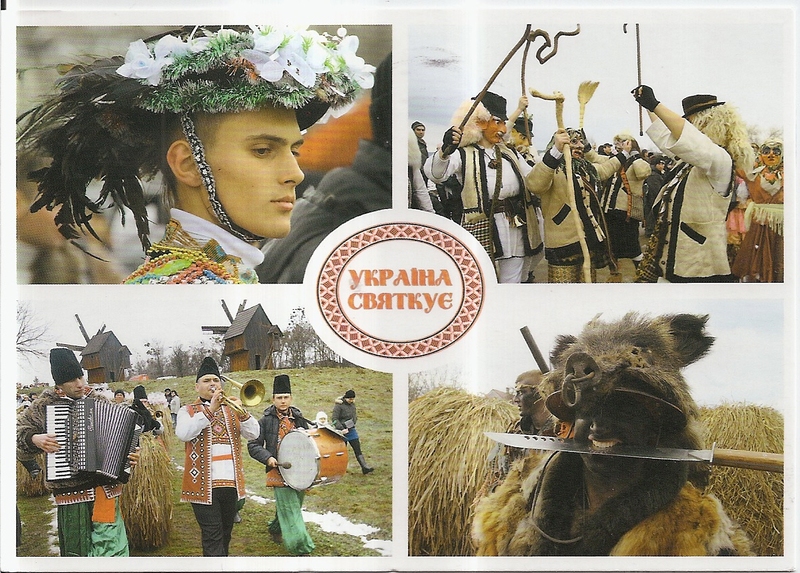 A postcard from Ukraine, sent by Oksana for Ukraine meets the World tag in postcrossing forum. 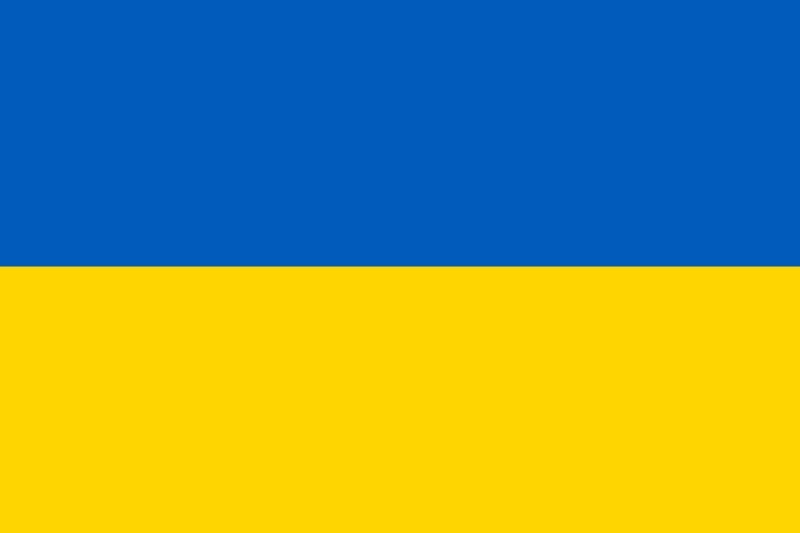 The postcard shows the Malanka celebration, a national holiday in Ukraine. At the back, Oksana affixed two frog stamps. 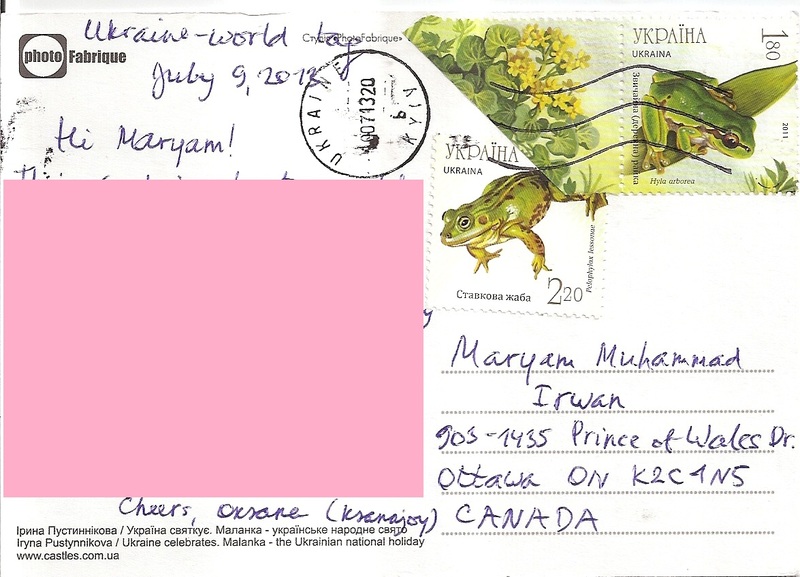 The postmark 10 July 2013 and the location is Kiev. 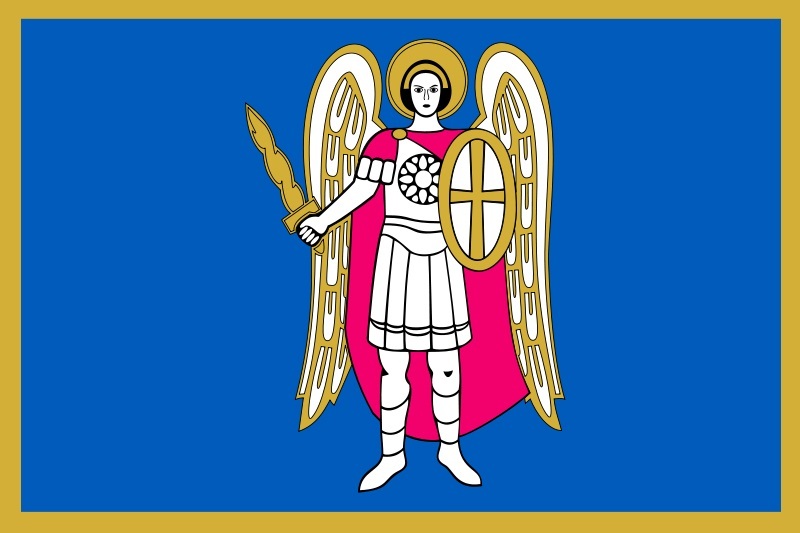 Thanks a lot Oksana!